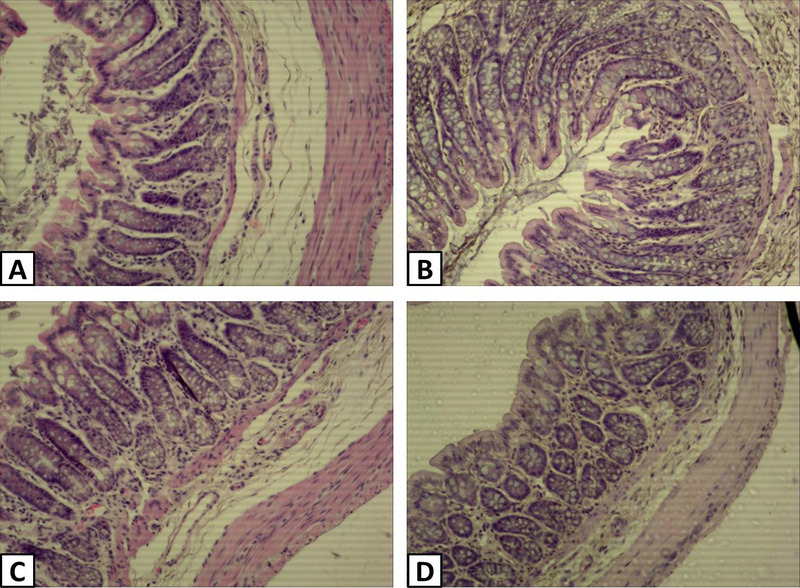 Effect of Wumei Pill on TLR4 expression in chronic mucosal tissue of normal group (A), model group (B), probiotics group (C) and Wumei Pill group (D) rats with dirrhea-predominant irritable bowel syndrome. Magnification: all 100X. 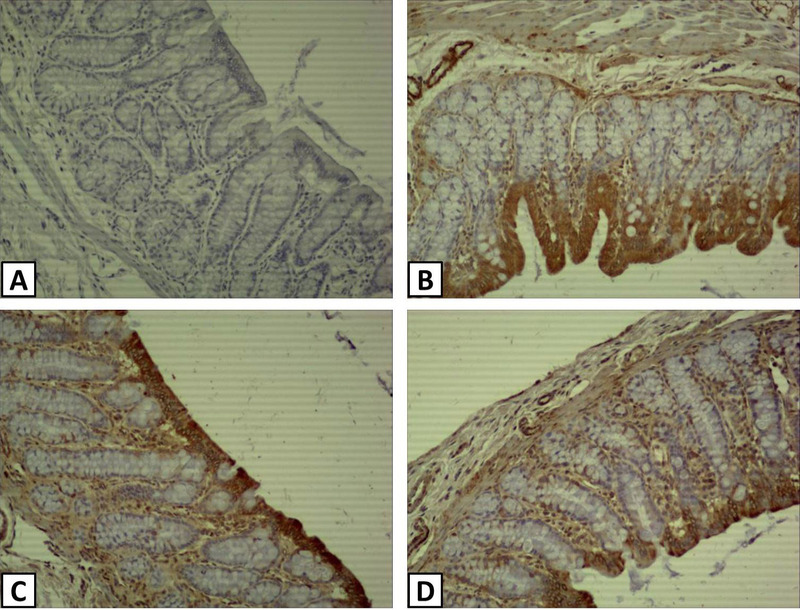 Effect of Wumei Pill on TLR9 expression in chronic mucosal tissue of normal group (A), model group (B), probiotics group (C) and Wumei Pill group (D) rats with dirrhea-predominant irritable bowel syndrome. 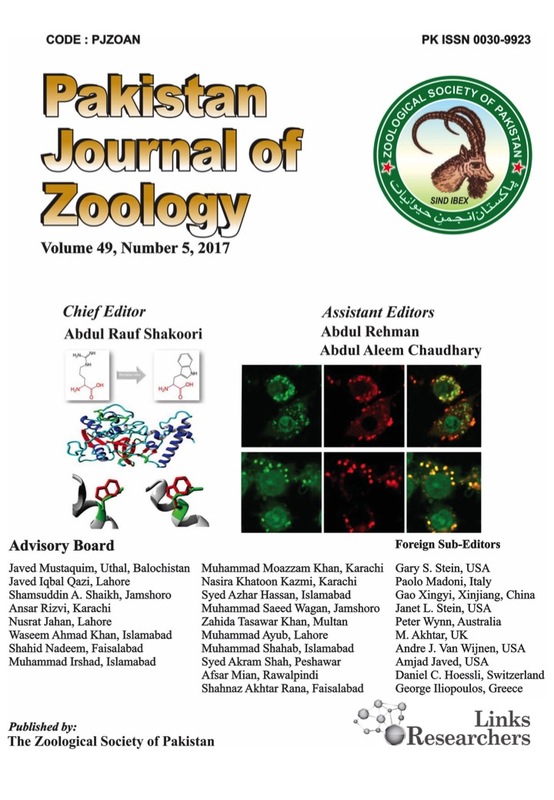 Magnification: all 100X. 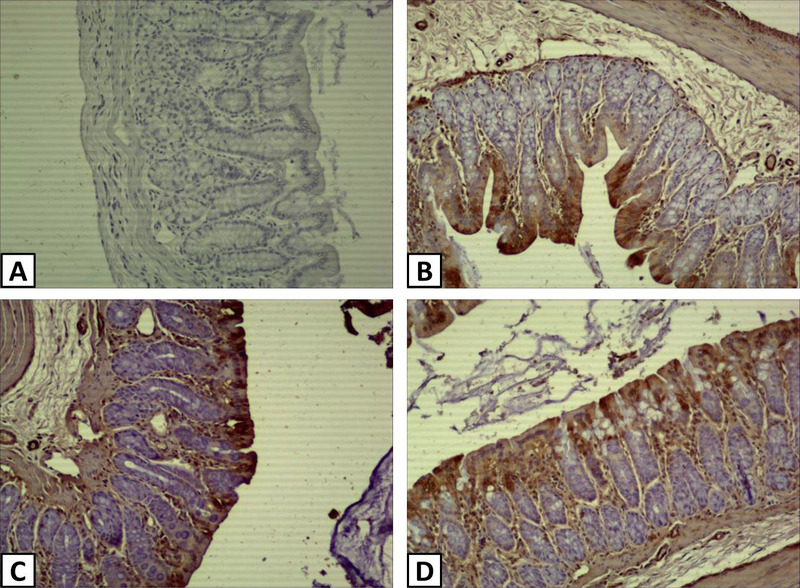 Effect of Wumei Pill on NF-kB expression in chronic mucosal tissue of normal group (A), model group (B), probiotics group (C) and Wumei Pill group (D) rats with dirrhea-predominant irritable bowel syndrome. Magnification: all 100X. 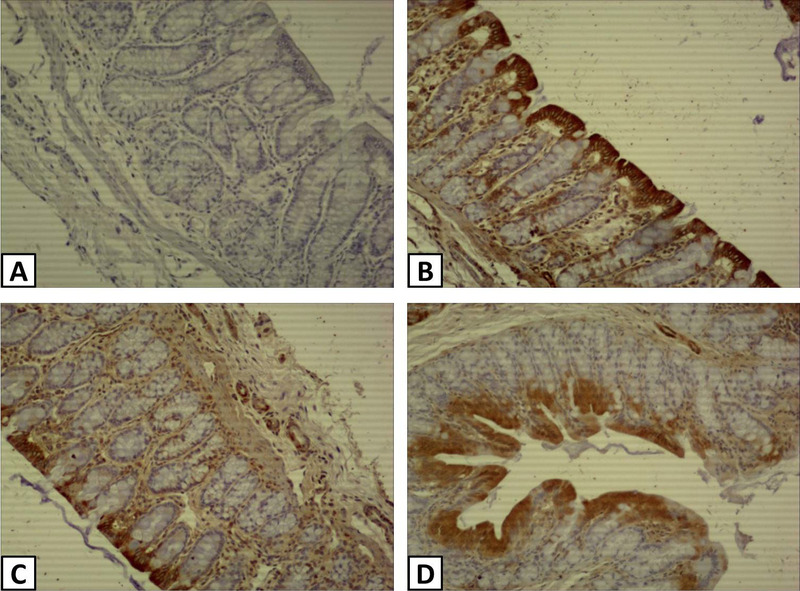 Pathological changes in colonic tissue of normal group (A), model group (B), probiotics group (C) and Wumei Pill group (D) rats with dirrhea-predominant irritable bowel syndrome. 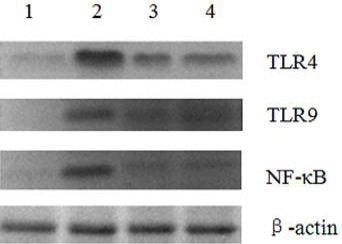 Wester Blot showing expression of TLR4, TLR9 and NF-kB in colonic tissue of normal (1), Model (2), Probiotics (3) and Wumei Pill (4) groups of rats with dirrhea-predominant irritable bowel syndrome.